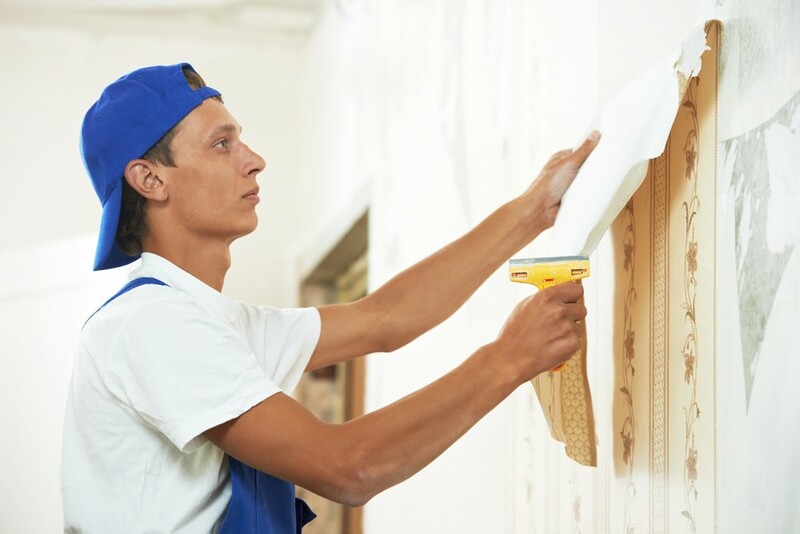 Many people are dealing with painting, including both professional painters and decorators as well as individuals that aren’t experts in this industry. In matter of fact, a large number of people prefer to paint the walls and doors in their homes by themselves because this is a great way to save a substantial amount of money. However, most of the people aren’t properly qualified which means they aren’t able to achieve quality painting and need the assistance of professional painter and decorator. MAV Perfect Paint is an experienced team of professional painters and decorators, providing high quality contracting services to the commercial sector. Based in Bay Area, the business was established many years ago, and quickly gained a reputation for its meticulous attention to detail and thorough service. MAV Perfect Paint soon become a first choice in the region for commercial clients seeking professional results with minimal disruption. Over the years, our team has gained a wealth of experience in the commercial market, specializing in repaints for local councils, multi-site offices, and national brands. From one-off projects to multi-site repaints, we combine quality workmanship with great customer service, as can be seen in our case studies. Today, our commercial painting contracting services are well established. Working across the Bay Area with leading national brands and multi-site businesses, MAV Perfect Paint provides a mess- and stress-free service, with effective project management to ensure that everything goes according to plan.